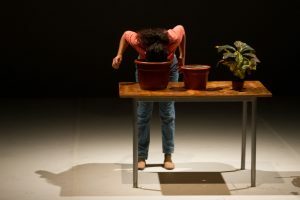 The Miami-Dade County Auditorium presents “Estado Vegetal by Manuela Infante,” a riveting one-woman show based on the revolutionary thinking of plant philosopher Michael Marder and plant neurologist Stefano Mancuso. 8:30 p.m. 2901 W Flagler St., Miami. Details: https://bit.ly/2D1eaeM. 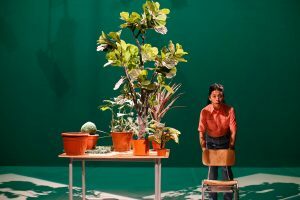 The Miami-Dade County Auditorium presents “Estado Vegetal by Manuela Infante,” a riveting one-woman show based on the revolutionary thinking of plant philosopher Michael Marder and plant neurologist Stefano Mancuso. 3 p.m. 2901 W Flagler St., Miami. Details: https://bit.ly/2WSZvcX.